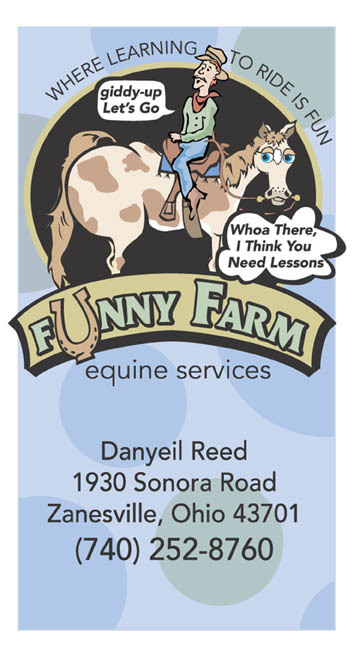 Danyeil Reed came to Sandy wanting a fun and creative logo that would appeal to children as well as adults. She had ideas in mind for the logo but wanted help creating a professional working logo. Sandy came up with the logo in several styles and color choices for Danyeil to choose from. Danyeil gives horse riding lessons to children and adults while making it fun and informational. Give her a call for more information.